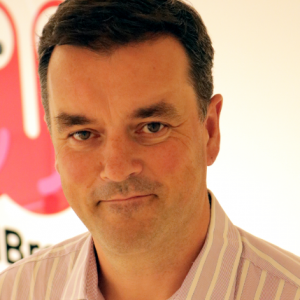 Children’s digital network Wildbrain has appointed Jon Gisby as its new MD. Gisby will work at Wildbrain’s London offices, and focus on further strengthening its growing digital kids’ network and studio. WildBrain’s branded YouTube network is one of the largest of its kind, featuring more than 110,000 videos for over 600 kids’ brands in 22 languages. Wildbrain recently reported that from July 2017 through June 2018, it grew annual watch time on its network by 134% to 129 billion minutes, across 25 billion views, while more than doubling subscribers to over 50 million. The network features well known third party children’s properties including Fireman Sam, Curious George, Shopkins and Ben 10. Gisby will draw on a varied career in his new role. He has previously worked at Vevo, the BBC, Channel 4, Yahoo! Europe, and Swedish streaming service Magine TV. Michael Donovan, CEO of DHX, Wildbrain’s parent company, welcomed the appointment.